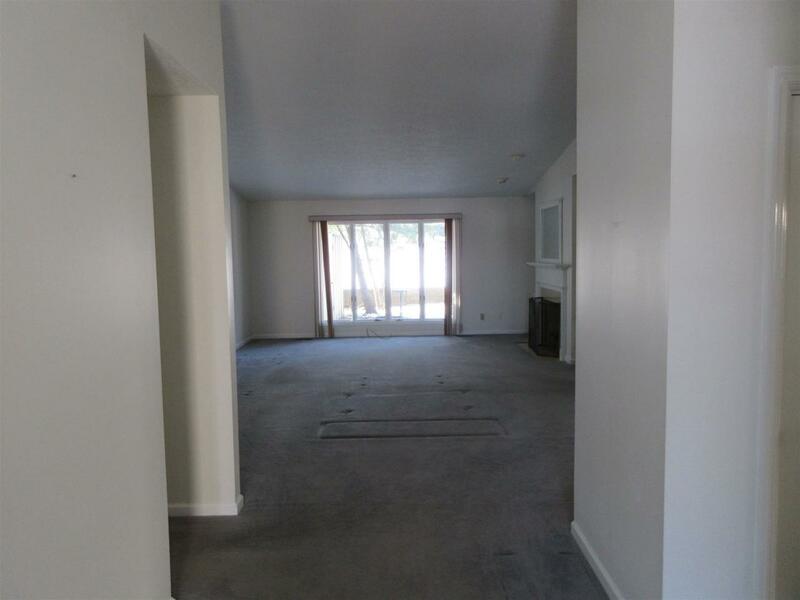 Are you anxious for condo living all on one floor with no steps? Call me and let's check out one of only two stand alone units in popular Quail Ridge. 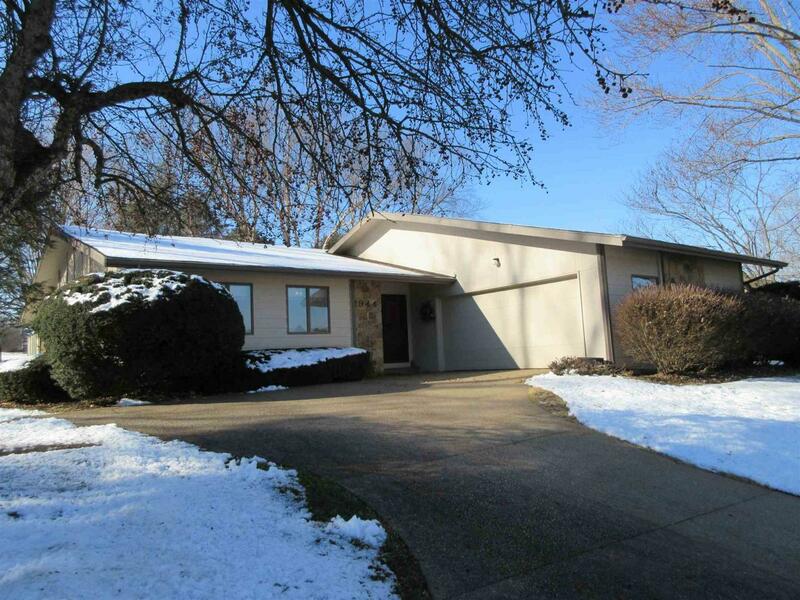 Conveniently located off of S. Rogers and situated on part of the Bloomington Country Club golf course. 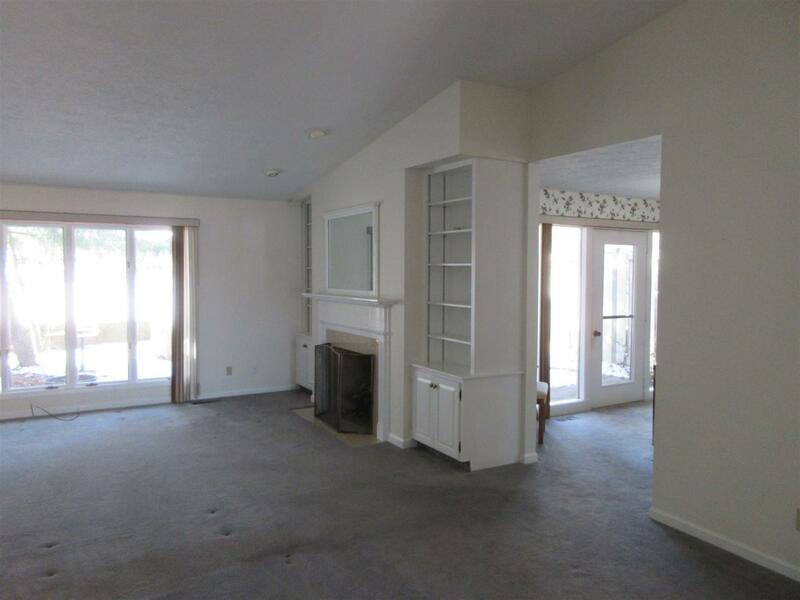 This three bedroom, two full bath unit has been gently used but does need sprucing up. Spread out in the large living room with wood burning fireplace, cathedral ceiling, wet bar, built-in cabinets and bookshelves. Enjoy the spacious formal dining room, (furniture included,) with french doors leading out to a lovely patio with plantings done by a "master gardener". Located next to the dining room is the kitchen featuring white appliances, a breakfast room area, and built in work desk. The master bedroom suite has a double sink vanity, tub/shower combo, walk in closet and french doors leading onto the 2nd patio which is 20' x 14' and fenced for extra privacy. 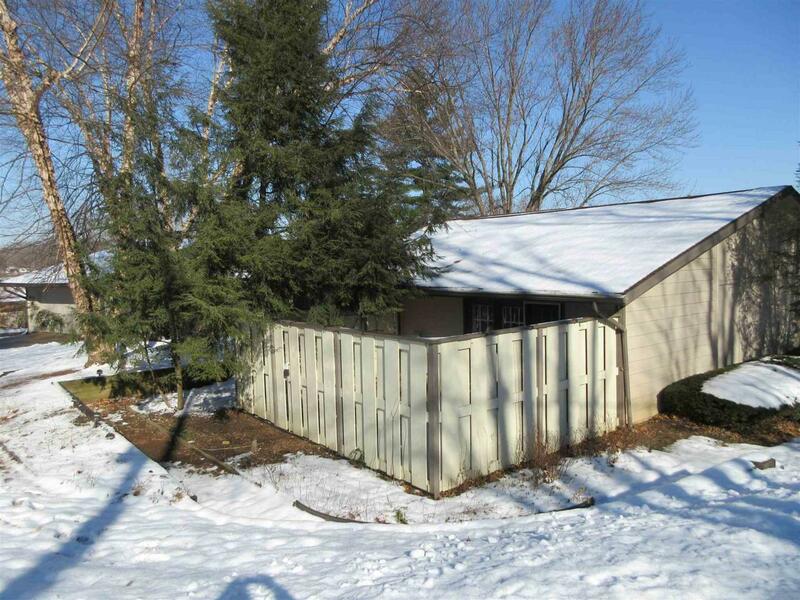 The oversize garage has additional storage plus an attic with pull down stairs. Enjoy and relax with a lifestyle that takes away mowing lawns and shoveling snow. Within a mile of banks, grocery stores and restaurants. This unit is sure to please and won't last long! Listing courtesy of Jeff Warden of Re/Max Realty Professionals.